A giant, inflatable rubber duck sculpture by artist Florentijn Hofman has been installed in the port of Hong Kong, bringing residents out in droves to see it floating in the harbor. 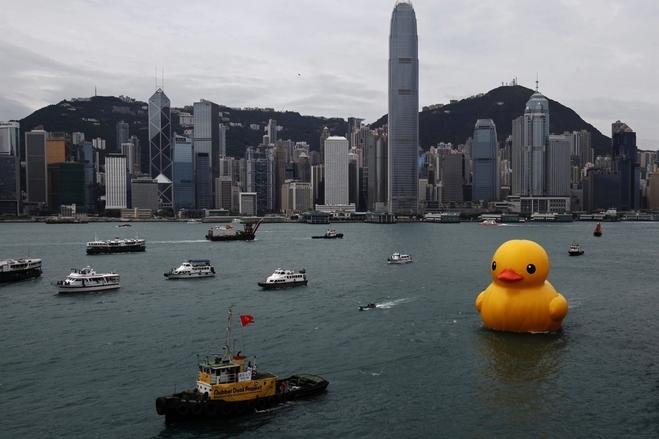 While the duck has traveled to a number of cities around the world, the fervent response to its arrival in Hong Kong has bordered on cultural phenomenon, with restaurants making special rubber-duck themed foods and politicians praising the sculpture for the “limitless amounts of joy” it has brought to the city. 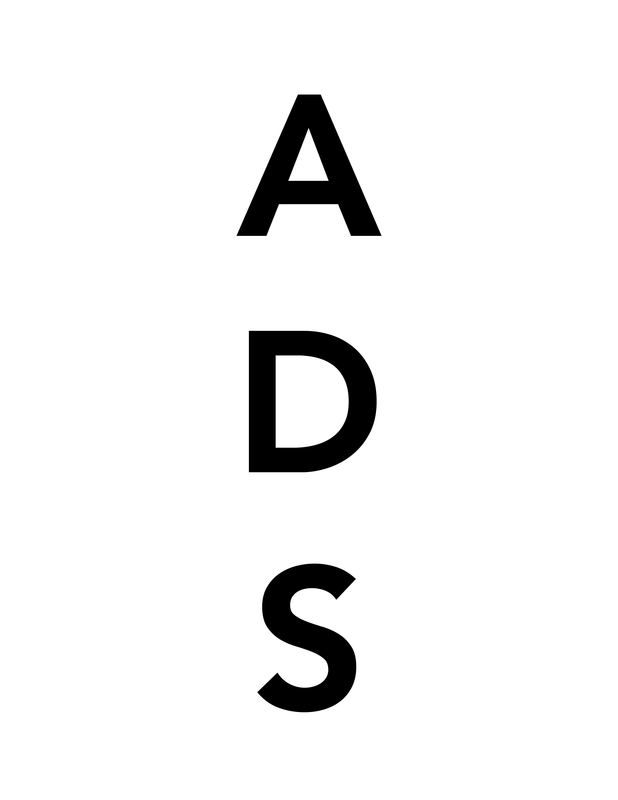 This entry was posted on Wednesday, May 15th, 2013 at 4:00 pm	and is filed under Art News. You can follow any responses to this entry through the RSS 2.0 feed. You can leave a response, or trackback from your own site.